Pretoria - The Bulls have suffered two injury setbacks ahead of Saturday's Super Rugby clash against the Reds at Loftus Versfeld. Lock Eli Snyman and loose forward Ruan Steenkamp have been ruled out for six and four weeks respectively. Bulls team doctor Herman Rossouw said Snyman sustained a grade-three AC shoulder-joint injury in the 22-20 loss to the Jaguares last weekend, while Steenkamp took a knock to the head which left him with concussion and with a fractured jaw. There was also some good news on the injury front with Springbok lock RG Snyman (ankle) and wing Duncan Matthews (ankle surgery) having made full recoveries and are in line for selection against the Reds. 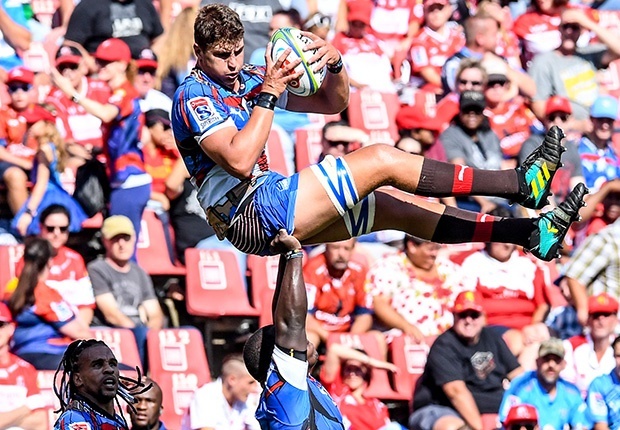 Loose forwards Marco van Staden and Roelof Smit played for the Blue Bulls' SuperSport Rugby Challenge team against the Pumas last weekend and came through unscathed, with both expected to feature against the Reds. Another lock, Jason Jenkins, and fullback Warrick Gelant are also on the mend but a decision on their availability will only be made later on the week. Saturday's clash is scheduled for 17:15.